Listen to the podcast of Donna Apidone’s illuminating and far-ranging interview with Jan Ellison about A Small Indiscretion, the CapRadio Reads book club selection for March 2016. 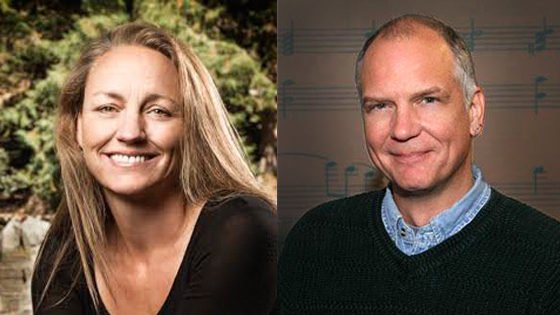 Listen to the podcast of Mark Perzel’s interview with Jan Ellison about A Small Indiscretion. 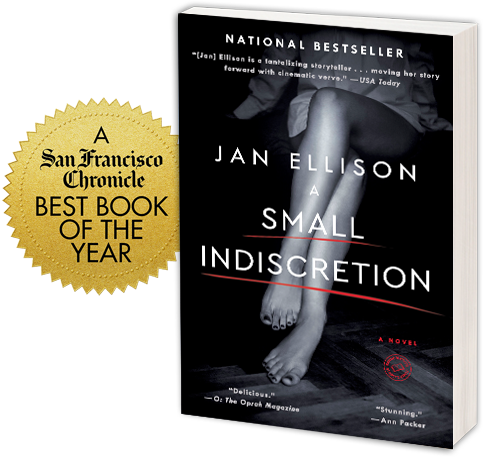 Hear Jan Ellison’s podcast conversation with Robin Kall where Jan talks about everything from travel and dogs to book festivals and the paperback release of A Small Indiscretion. Hear Jan Ellison’s podcast conversation with Martha Pettit of Folio Books where Jan talks about hometowns, cities, characters and how she came to write her debut novel A Small Indiscretion. Hear Jan Ellison’s podcast interview on Women Worldwide with Deirdre Breakenridge where Jan talks about the writing and themes of her debut novel A Small Indiscretion. Listen to Jan’s podcast interview with Yin Chang on 88 Cups of Tea, where Jan chats about how traveling heavily influences her stories, novels evolving from short stories, how writing workshops and mentors shaped her writing and more. Listen to Jan’s podcast interview for Sacha Sterling’s Successful Mompreneur Summit. 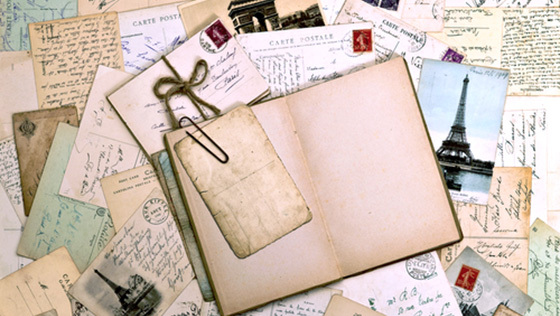 Jan talks about balancing writing and parenting, banishing guilt and (of all things) the value of family dinners.